In the past 5 years, women in California, Maine, Michigan, and Washington State have attended 25 Healing Temples… and loved them. 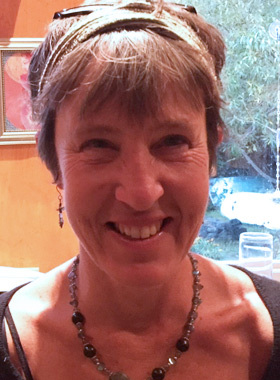 Katherine, a seasoned facilitator and healer, will be your Healing Temple Guide. Katherine: “I fell in love with bodywork over 30 years ago, and have been practicing it ever since. While I’m known for my intuitive approach in private sessions, I specialize in creating sacred space for women to be unedited, relaxed and empowered in their healing process. My current passion is to explore how the process of transformation is accelerated by using multiple healing modalities — hands-on and hands-off — within an intimate group of women, using a well-structured and facilitated format. 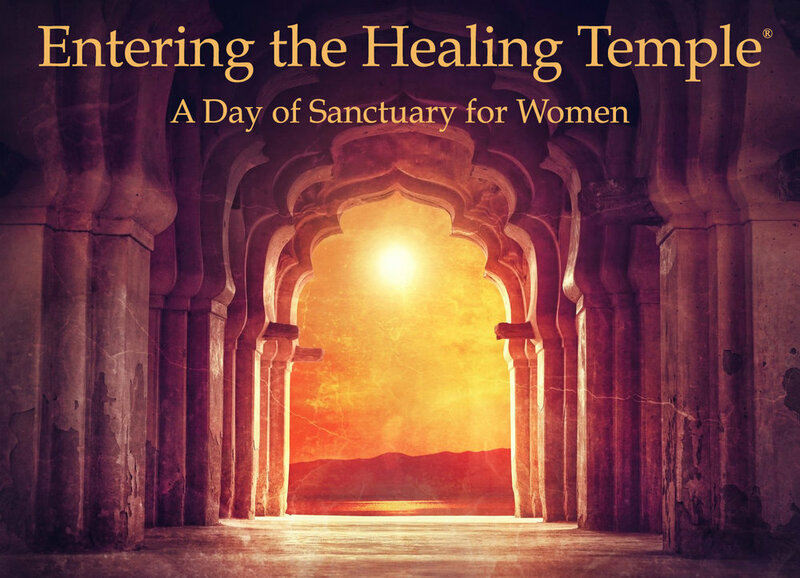 Having developed a number of public healing events in my home community (Port Townsend, Washington), I’m thrilled to present THIS Entering the Healing Temple — A Day of Sanctuary for Women right here at home — Port Townsend. Designed for wildly-busy women who want to take a powerful pause, in a mostly-silent day that integrates body, mind and spirit, Entering the Healing Temple provides a sacred container for self-care... and for transformation. I’m both excited and honored to facilitate this magical, multi-layered event! I’m looking forward to meeting you there. All staff listed below served the March 29th, 2019 Healing Temple. What a gorgeous combo it was! Hanna. My name is Hanna. My PASSION is LIFE, and I exist for Beauty... food is Life... and my relationship to it is... BEAUTY. I have been working as a chef since 2008 and teaching food-based healing since 2010. I consult, listen, share, attune, intuit, and dance with people's bodies until I can see, feel, smell and taste the nature of their particular medicine and prepare it for them. Katherine is my community, and a steady pillar of feminine prowess in this world. I am grateful to be enfolded into the Temple container for the sake of beauty and nourishment. It is my joy to be in support of your Healing. Call Katherine at (360) 385-5982 and leave a detailed message.